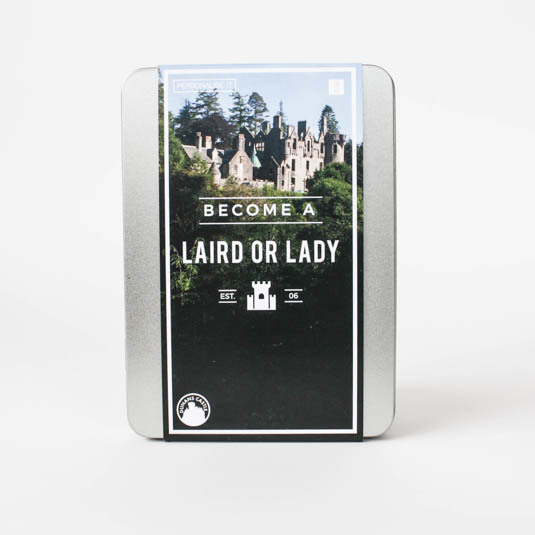 Home > Gifts For Him > "Become a Laird or Lady"
Add some decorative flair to your forms and documents with this novelty gift and become a Laird or Lady! 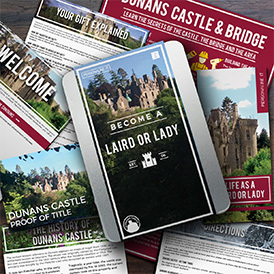 You will 'own' a souvenir plot of land in the grounds of the beautiful Dunans Castle in Argyll, Scotland, which will provide you with membership of the restoration project at Dunans and the decorative “title” of Laird or Lady. You and a guest will be entitled to a free tour of Dunans. Visit and locate your plot of land! Bookings must be made in advance. 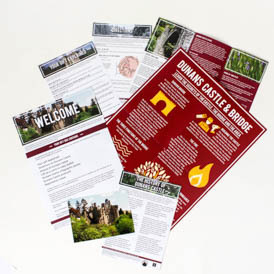 Your gift will help in the restoration of Dunans Castle and grounds. 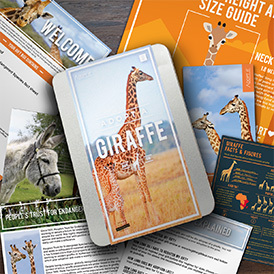 Free, lifetime access to Dunans including Dunans Bridge and the tallest tree in the UK. A personalised supporter certificate and laird or lady title card will be dispatched to you within 28 days of your registration. 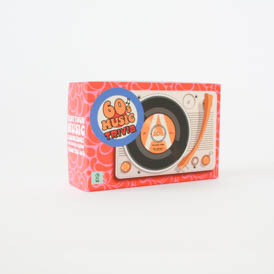 You can register your gift online at www.registergiftbox.com and follow the instructions given. How long does it take for me to receive my certificate and Proof of Title card? Do I have to use my new title? No, you can continue to use your original title. 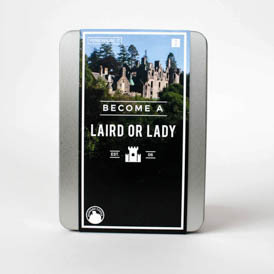 However, you will be entitled to use ‘Laird’ or ‘Lady’ instead should you wish to do so! Can I call my self a Lord? No. The title ‘Lord’ is a British aristocratic title. In no way does this gift allow you to call yourself a Lord. Can I visit my plot? Yes. We urge you to visit your land! By registering this gift, you and a guest (adult or child) will be entitled to one complimentary tour of Dunans Castle and its grounds. Details on how to get to Dunans will be sent along with your certificate and Proof of Title card. There are three scheduled tours a week which can be booked via https://scottishlaird.co.uk/. Please contact Dunans to pre-book your tour before visiting to avoid disappointment. Contact details will be sent to you with your certificate and Proof of Title card. Upon registration you will be provided with the precise co-ordinates of your plot of land. With a tape measure or equivalent, this will then enable you to locate your exact plot within the grounds! Laird plots enjoy a wonderful view of the castle and are just a stone’s throw from the Alt a Chaol Ghleann river. Are there any other perks with this gift? Yes! Having registered your gift, you will be able to take advantage of a number of additional perks. These are outlined in your Life as a Laird or Lady booklet which forms part of this gift. 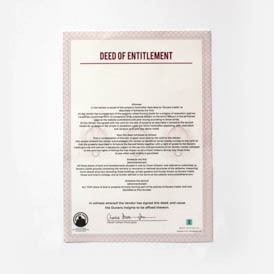 Can my land and title be inherited? Yes. Provided that Dunans Castle are informed of the changes, your title and land can be passed on. Disclaimer: The complimentary Dunans tour is valid for two adults and must be booked in advance. Please note that restoration work may be in progress so there may be times when certain areas are closed. Dunans reserves the right to alter or remove the tour without prior notice for technical, operational or other reasons and the Proof of Title card is neither refundable nor exchangeable. Children must be accompanied by an adult. Dunans reserves the right to refuse entry onto the tour. Gift Republic cannot be held responsible for any planned or unforeseen changes to Dunans. 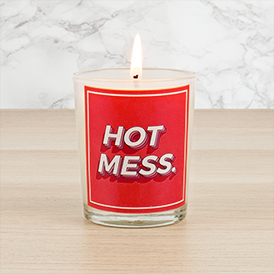 This is a novelty gift and must be regarded as such. Copyright © 2006 - 2017 Gift Republic Ltd. *Newsletters are sent at the discretion of the charity.